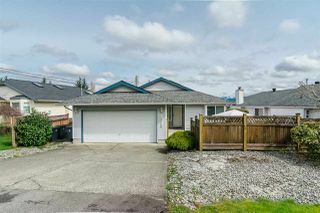 These statistics are generated based on the current listing's property type and located in Bolivar Heights. Average values are derived using median calculations. 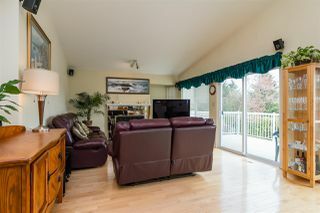 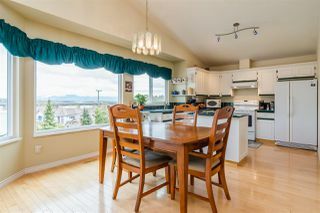 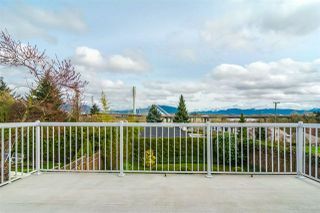 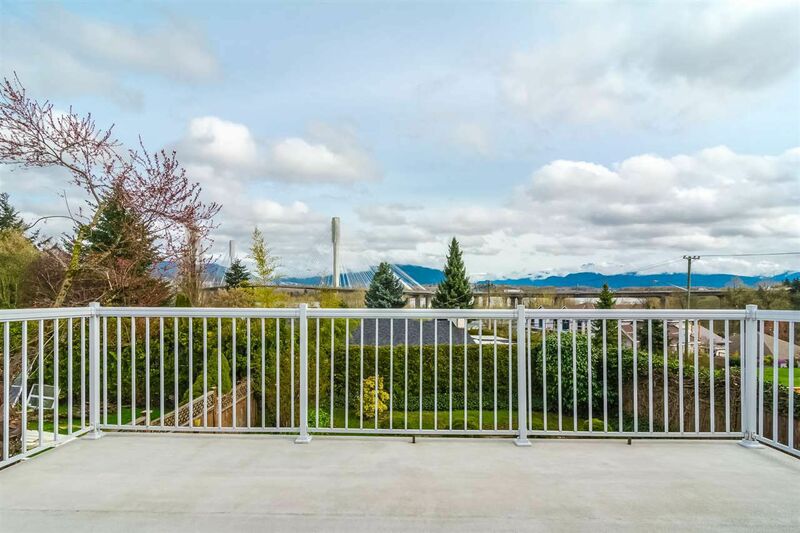 BOLIVAR HEIGHTS LEVEL ENTRY VINYL SIDED RANCHER WITH STUNNING VIEW OF THE MOUNTAINS, WATER AND COQUITLAM CITY LIGHTS AT NIGHT. THIS VERY BRIGHT 2156 SQUARE FOOT 4 BEDROOM HOME SITUATED ON A 7227 SQUARE FOOT LOT WITH WITH BONUS FULL DAYLIGHT WALKOUT ONE BEDROOM UNAUTHORIZED BASEMENT SUITE. 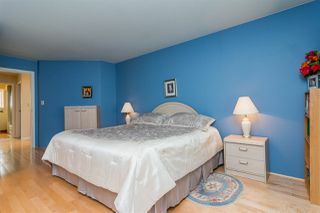 SUITE HAS ALWAYS BEEN OCCUPIED BY FAMILY MEMBERS AND CURRENTLY AVAILABLE. 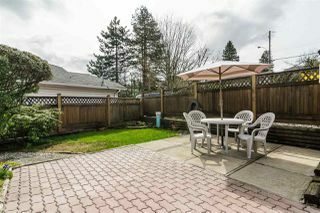 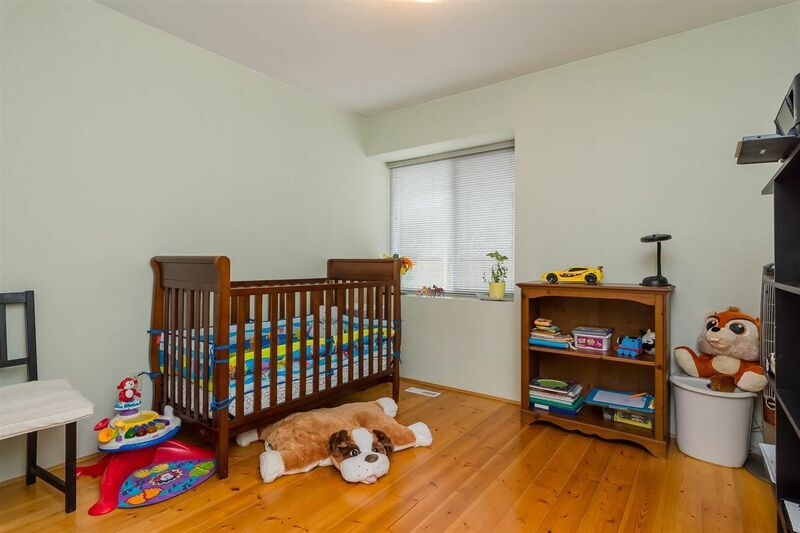 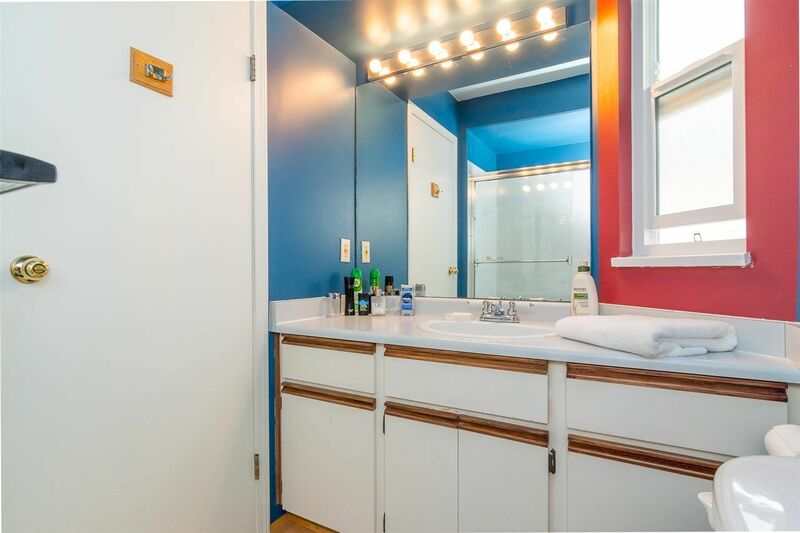 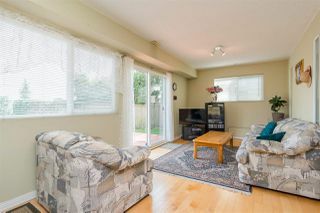 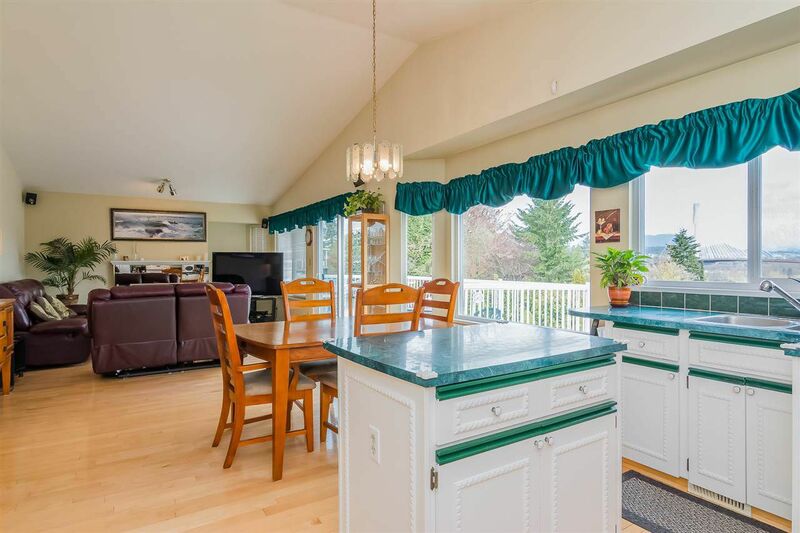 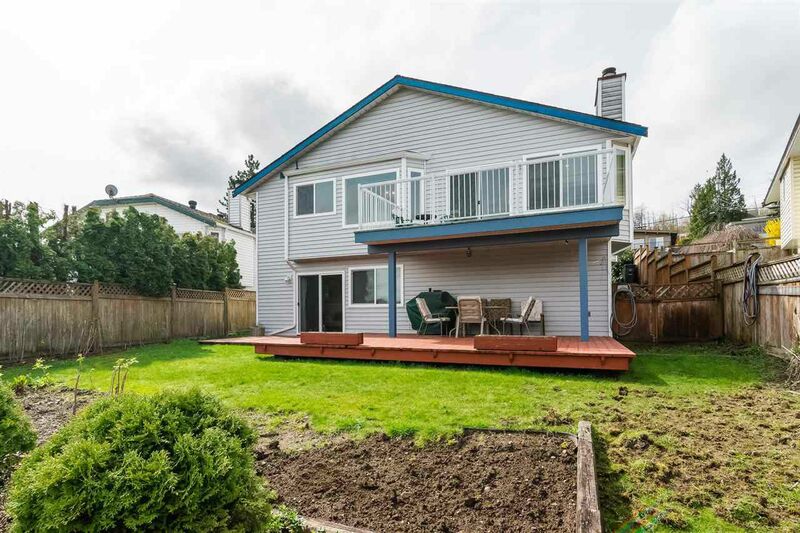 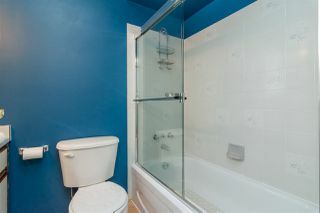 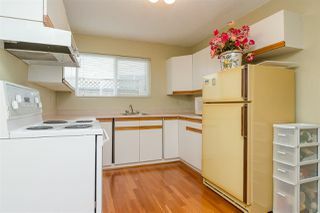 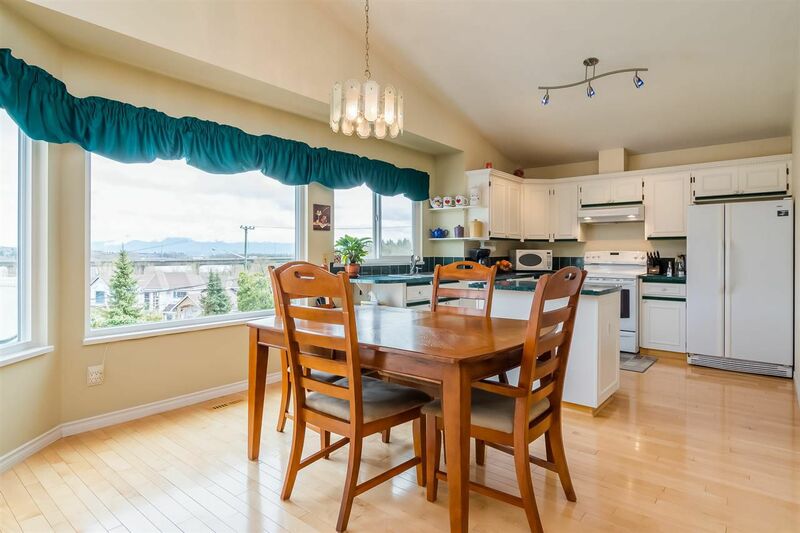 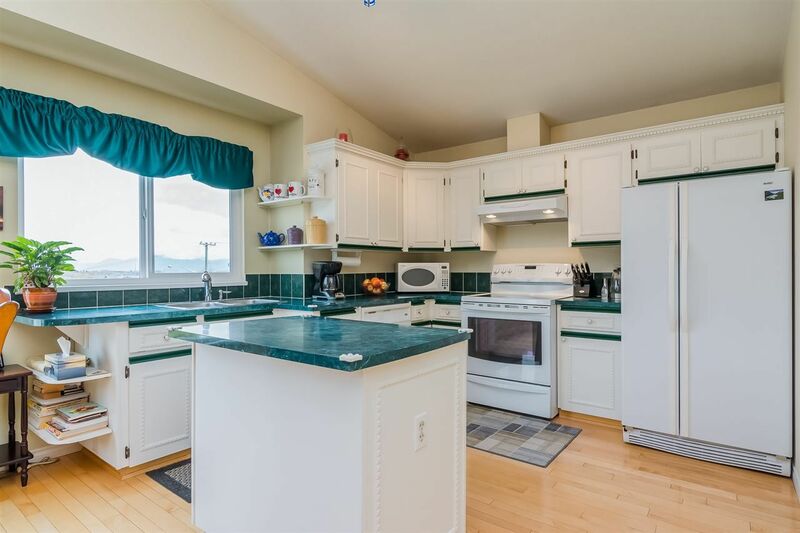 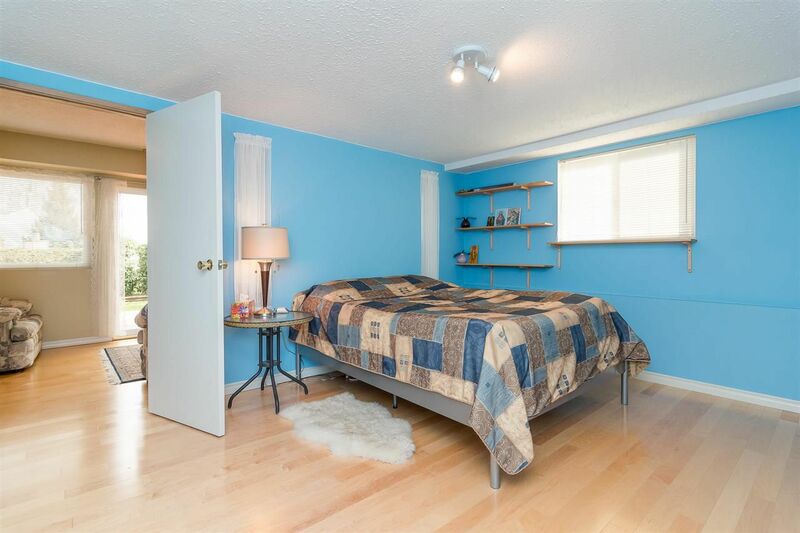 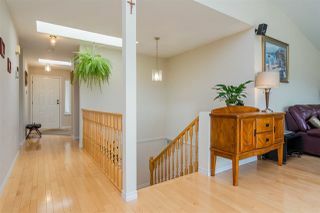 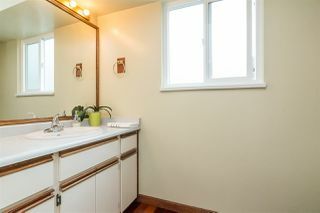 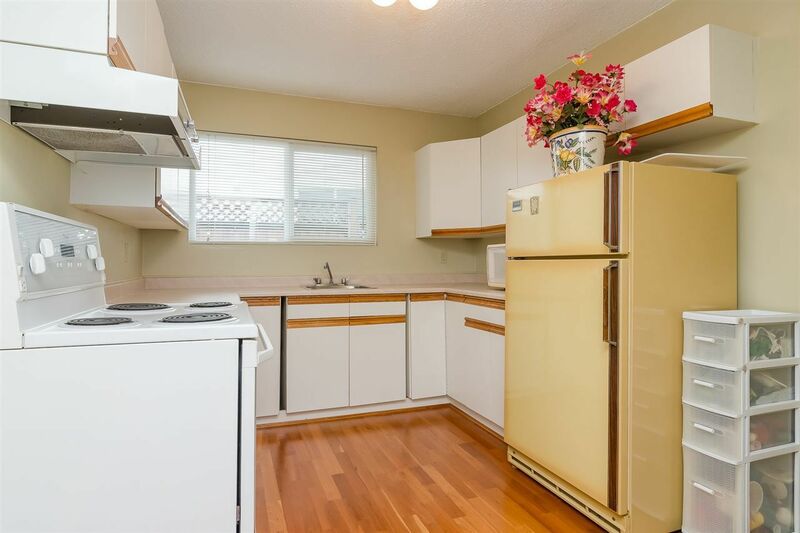 LOVINGLY CARED FOR OVER THE YEARS AND PARTIALLY UPDATED WITH 8 YEAR OLD ROOF INCLUDING VINYL SKY LIGHTS, NEW GUTTERS, VINYL WINDOWS AND SLIDING DOORS, HOT WATER TANK IN 2010, GORGEOUS HARD WOOD FLOORS THROUGH OUT COMPLIMENTED WITH MAPLE HARDWOOD RISERS, HAND RAIL AND SPINDLES. 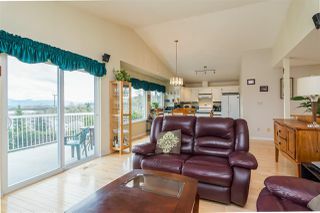 NICE OPEN GREAT ROOM CONCEPT WITH VAULTED CEILINGS, WHITE KITCHEN AND SOME NEWER APPLIANCES OPEN TO SPACIOUS DECK OVER LOOKING THE AWESOME VIEW. 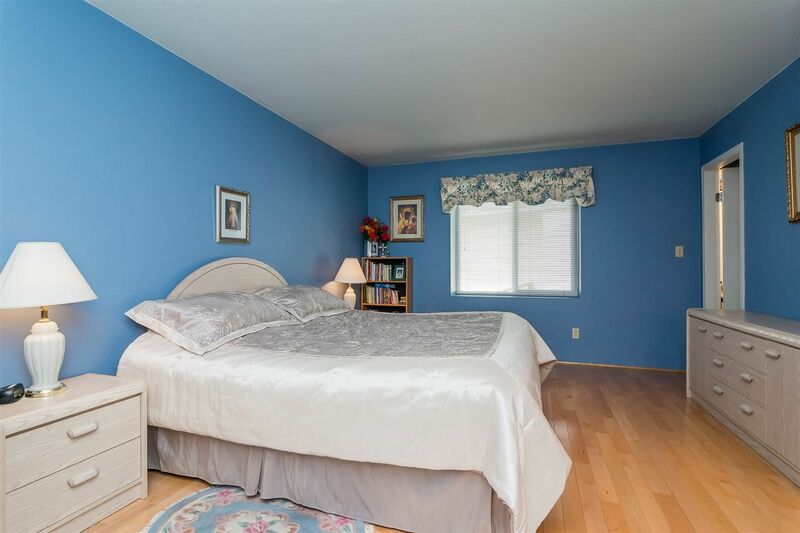 ALL BEDROOMS ARE SPACIOUS WITH AMPLE CLOSET SPACE. 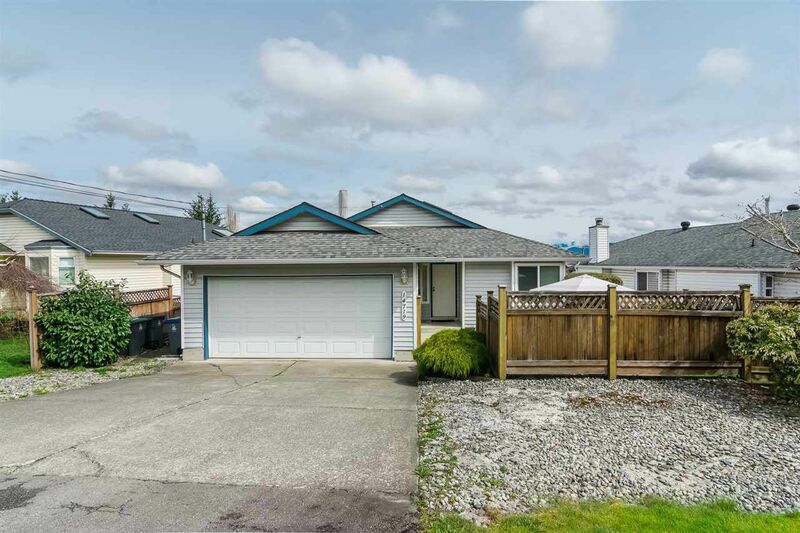 NICE SIZE TWO CAR GARAGE WITH TONS OF DRIVEWAY PARKING IN A QUIET CUL-DE-SAC AND CLOSE TO TRANSIT & EASY ACCESS TO HIGHWAYS. 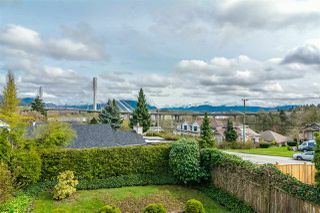 GREAT STREET AND NEIGHBORHOOD!